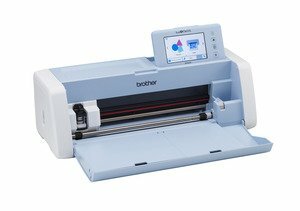 Explore new techniques using your Brother Scan-N-Cut by working with fabric, vinyl, cardstock and so much more. Debbie plans interesting projects and teaches new to the industry methods just for you. Projects to be announced. Participants must have taken the Scan-N-Cut basics class as a prerequisite to the advanced sessions. Requirements: You must have taken the Scan-N-Cut Basics class BEFORE enrolling in this class.